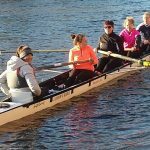 Worcester Rowing Club has an active and successful junior rowing squad with around 80 active rowers, making it one of the largest and most diverse squads in the Region. 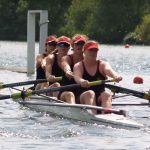 Aged from 12 to 18 years, our Juniors have a range of abilities from beginner, through regular competitor, to high performance many competing at local, regional and national level. 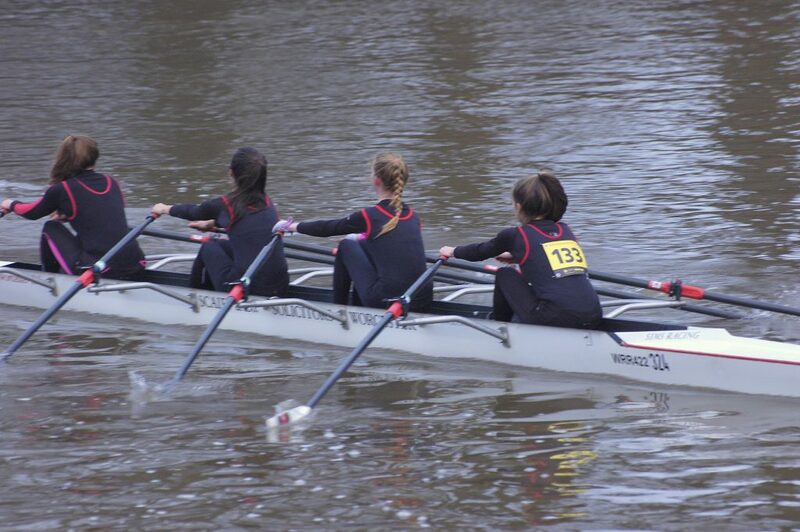 Many of our juniors have taken up rowing for enjoyment, fitness and wellbeing but to be perfectly honest, as soon as they get in a boat and push off from the landing stage, their competitive spirit takes over. 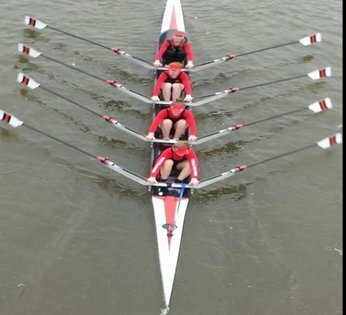 We are here to encourage our juniors to develop good rowing skills and technique, enabling them to stay in the sport all their lives. 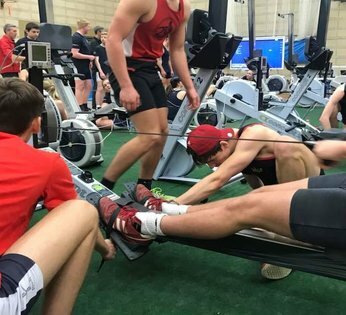 Rowing is one of the most physical of all sports, using more muscle groups than almost any other activity; therefore, it is an ideal way to gain and maintain fitness in a safe and controlled environment with our qualified coaches. We hold structured courses for our experienced juniors in the Easter and summer holidays as well as occasional ‘beginner camps’. 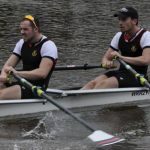 Over the past 5 years, the junior squad has raised well in excess of £80,000 to purchase a fantastic fleet of boats including singles, doubles and quads, plus oars (we call them blades) and other equipment. 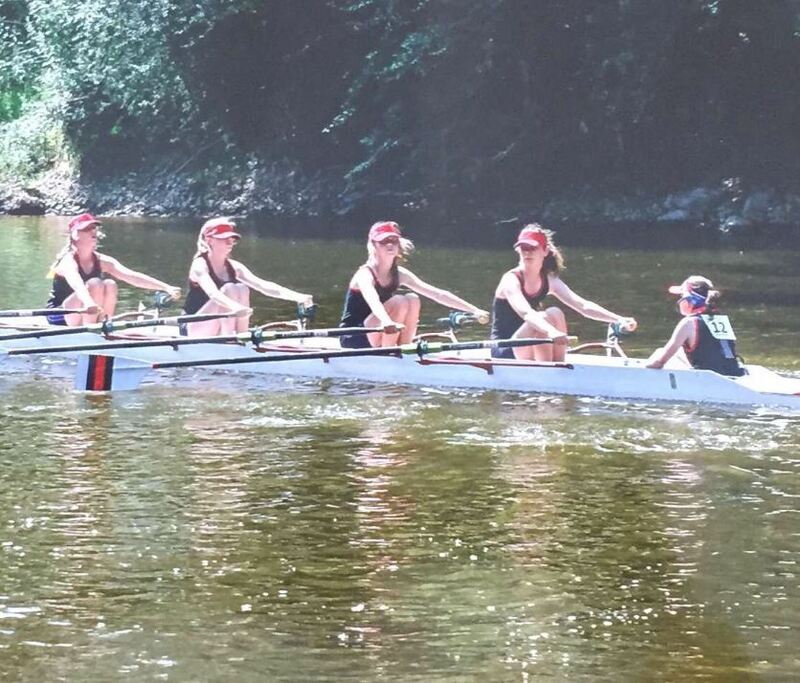 Thus we have arguably the best fleet in the region. In addition, we support local charities and in 5 years have donated over £2,000 to deserving causes. 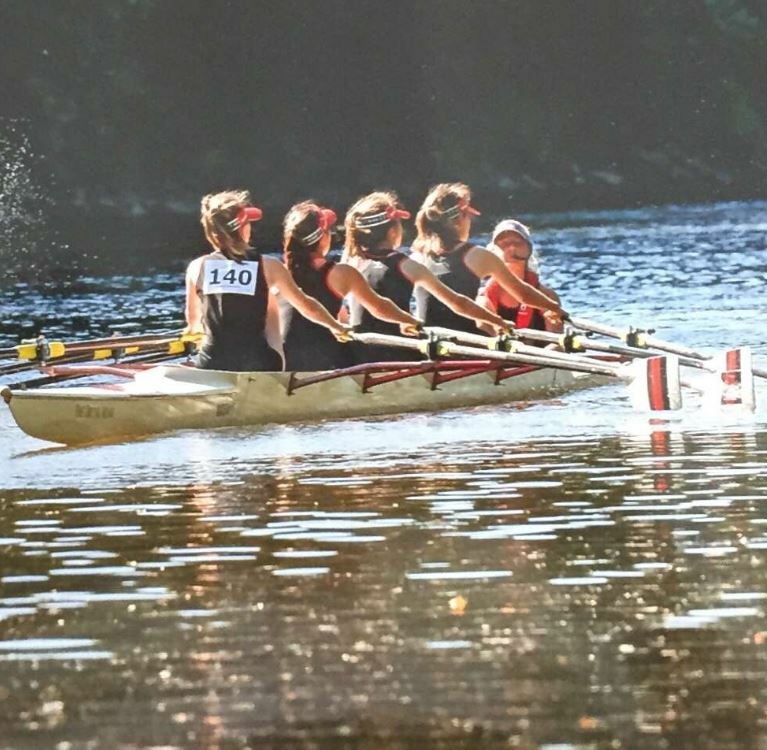 As a squad they enjoy social activities off the water such as BBQs, Pizza Nights, Halloween parties and celebration dinners. These are always well attended and go a long way to aiding crew cohesion. 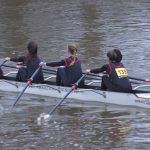 If you are confident, but not yet old enough or ready to row, you might wish to start your rowing career as a coxswain! 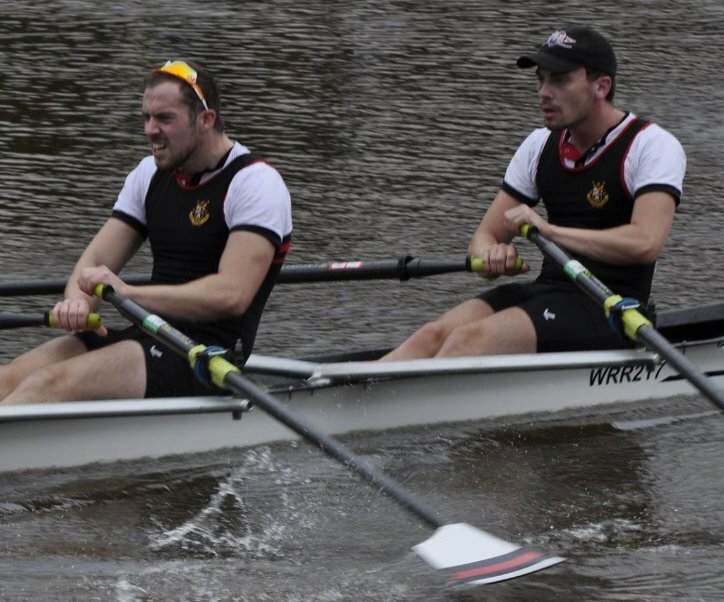 Coxes are as essential to a crew as the rowers themselves and are always in great demand. 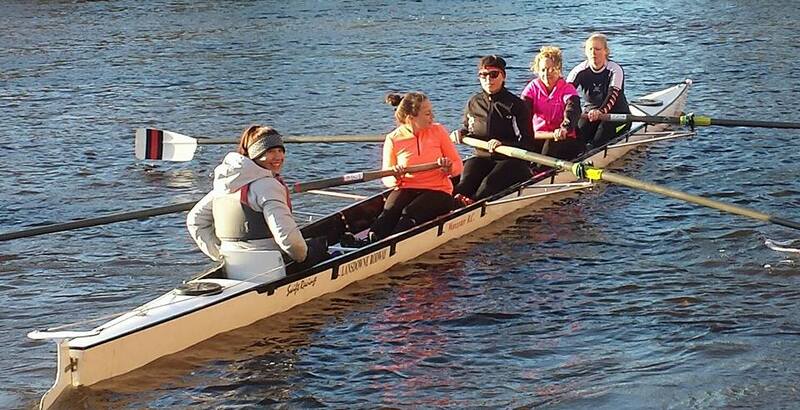 We train our young coxes, not only to steer a boat safely but also how to encourage a crew to row well and win. 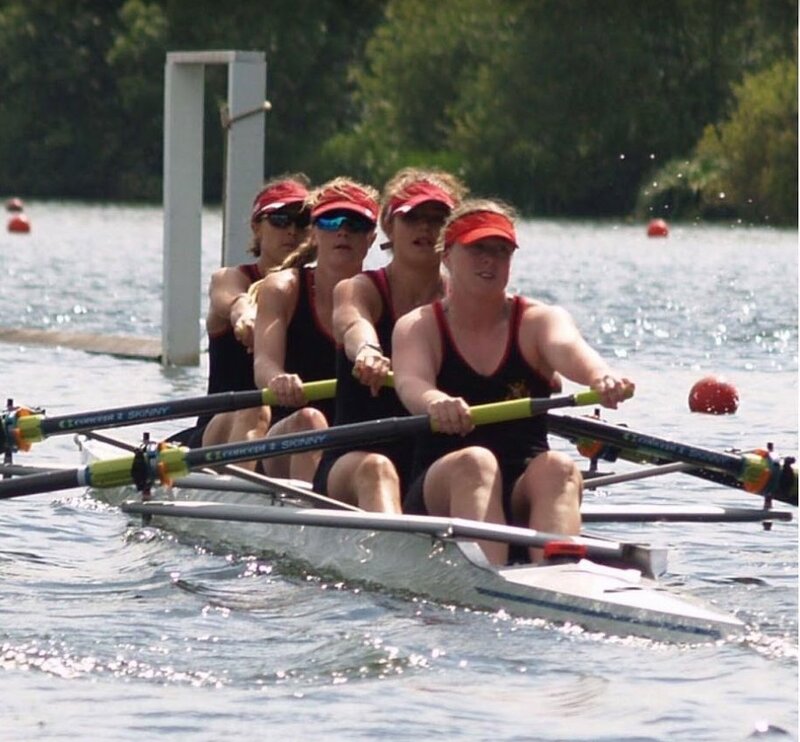 Many of our young rowers started as coxes as it is a first rate introduction to our sport and they are often rewarded in gaining their first rowing trophies. 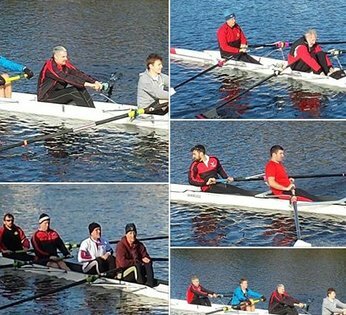 Parent of junior rowers are encouraged to join in and help! 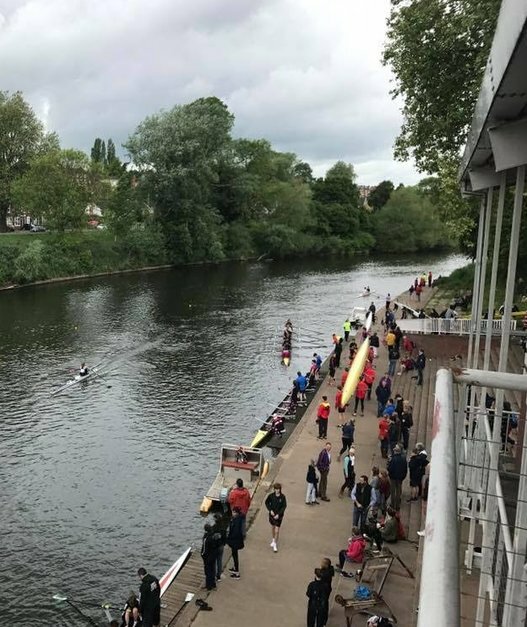 We run a parents help rota which is never onerous but we do ask that you attend weekend training sessions on a rota (every 4 to six weeks) to help get boats on and off the water and to keep a watchful eye on our less experienced juniors within our safety zones. When we attend events, it is a given that parents will also attend (again on a rota) to assist various activities from towing boat trailers, loading/unloading boats, carrying boats to and from the water, etc.